“By June, we will issue additional instructions on the standards and how we expect them to be enforced,” said Marshall Billingslea, FATF president. EBA advocated the recommendations made by FATF to the commission while seeking consistent intragovernmental monitoring and reporting of crypto-related financial crimes. At the time of writing, Bitcoin is trading at $4,022 after attempting a small upside correction. In 2018, the digital asset had recorded a fall of 76% from its all-time high at $20,000. 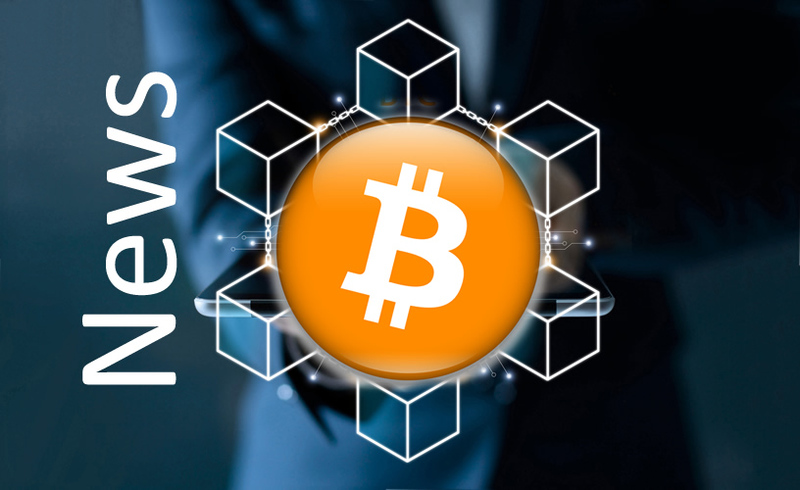 The post EU Banking Authority Urges Bitcoin Law, What it Means For BTC appeared first on NewsBTC.